Different climates on our planet produced different sounds, depending on the prevailing mentality and the history of the people, or some place where unique musical expression was created – Siberian throat singing, Celtic songs driven by sadness and turmoil, Indian ragas which lead even gods to dance, hunting songs of North American natives … etc. A similar diversity of musical expression can be seen in the context of rock music – in fact, we can also distinguish between the West Coast scene, Bosstown sound, kraut, London blues scene, Liverpool sound, Anatolian rock, Zam rock, etc. There is something mysterious, an unfathomable combination of emotions and sounds that make particular scene so recognizable – sometimes it’s an accent, the sound of guitars, maybe productions. It would perhaps be explained if we look into the past and find the embryo of the scene. 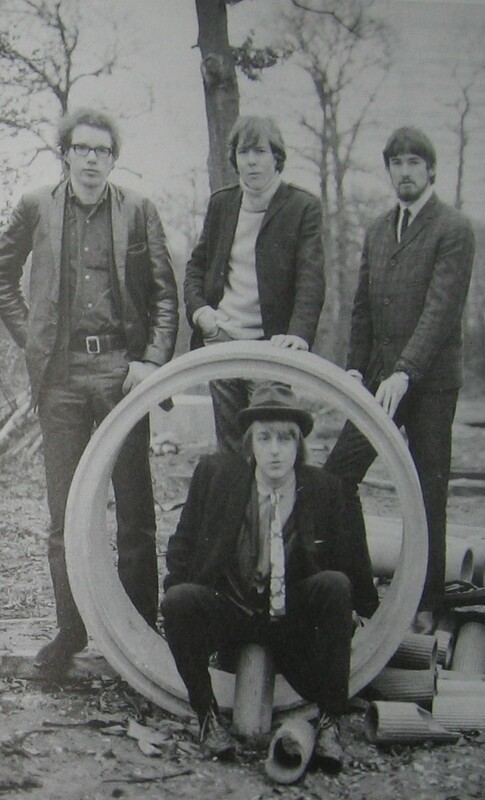 That’s how London blues scene can be easily understood by the music of Alexis Korner and John Mayall, and kraut rock through the Limbus, or any of the early projects of Klaus Doldinger. So there always appears an individual or group who become influential enough that they can catch up and eventually their own followers develop their own views and open up new avenues. Therefore it is important to note that the sound of any of these scenes is not unique – as well as ethno sound of any region hides a wealth of creativity and sound. In fact, as history goes, the nations come to touch each other, resulting in mutual influence (so you’ll sometimes find interesting similarities between Indian and Afghanistanic music). So we can interpret the effect of a local musical expression, which floods the whole world – say blues. First, with it’s black notes it painted tracks of African-American population across the United States, and then his seed grew over the Atlantic, especially in London, and the winds of the media spread the seeds around the world – Cuby & the Blizzards in the Netherlands, Burning Plague in Belgium, the Underdogs in New Zealand, Otis Waygood from South Africa, Michael Pappo from Argentina, Javier Batiz from Mexico … The same thing happened to reggae and bossa nova. There is an interesting scene that developed in Canterbury. The embryo of that scene is in the Wilde Flowers, group that included some of the important protagonists of the scene, and in addition, their playing is the foundation on which will build some later bands like Soft Machine, Caravan, Camel, Egg, Matching Mole, etc. The sound of that scene is hard to describe, yet in some strange way, it is recognizable. 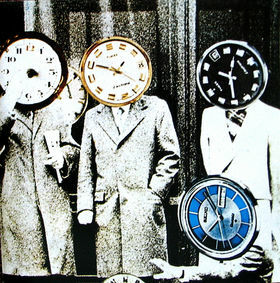 In the early days (early Soft Machine, Arzachel, Caravan) is characterized by thick layers of organ, which reflect the dream-like musical landscapes, whose peace is disturbed occasionally by blistering note of drum crossings or nervous bursts of strong bass, with increasingly frequent flirtations with jazz sounds, which will particularly come to the fore in the latter days of the scene (late Soft Machine, National Health, Hatfield and the North). This is the sound that resounds the world. 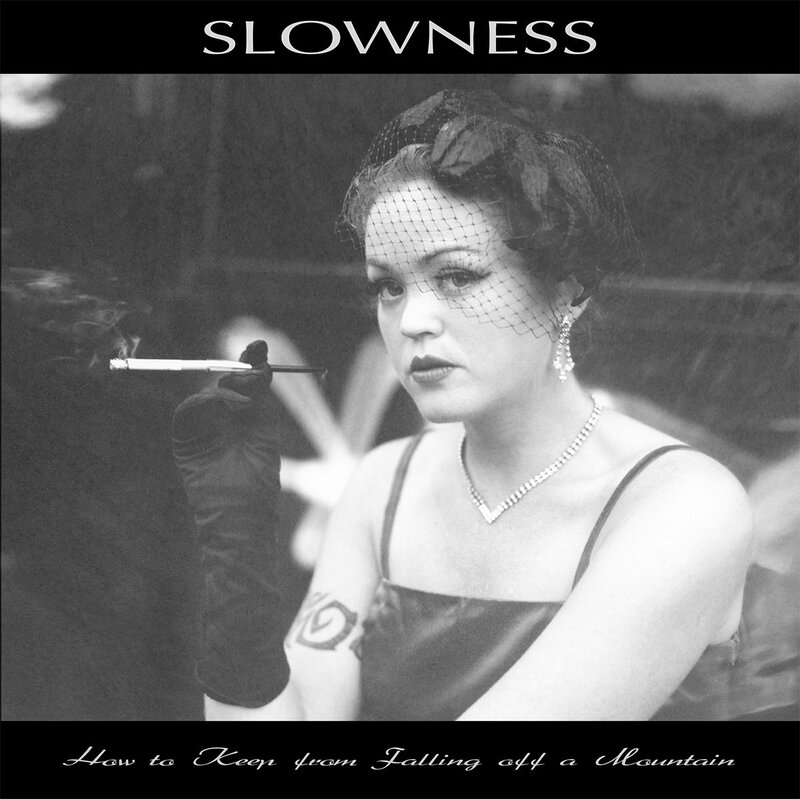 There were bands that wanted to fully emulate it, and at some others you feel the impact only in certain compositions. 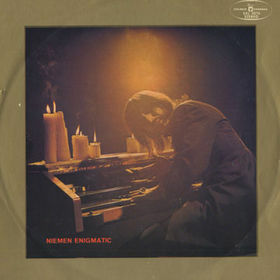 First I’ll mention a Polish musician Czeslav Niemen that on his album “Enigmatic” (1969) by the sound of the organ repeatedly approached the Canterbury sound, although I’m not sure if this is coincidence, or is just a real impact. 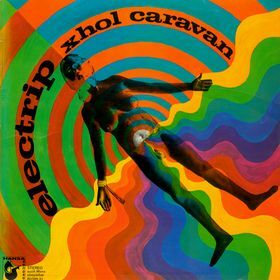 In Germany, two albums stand out that are close to Canterbury – Xhol Caravan “Electrip” (1969) and Annexus Quam “Osmose” (1970). 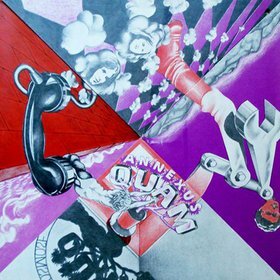 In both cases it is a wonderful synthesis of psychedelia and jazz – is reflected in one another in an atmosphere of unfettered drugged improvisation, stream of consciousness in the musical sense (especially Annexus Quam). Then the Dutch band Supersister. 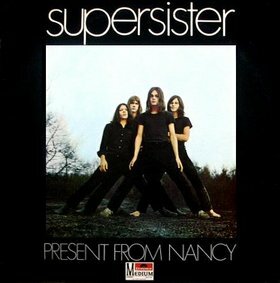 On their first album “Present from Nancy” (1970) they imitated the sound of early Canterbury scene so well that it sounds more Canterbury than many later Canterbury bands. All this is trippy organ, maniacal drumming, bass that is able to upset the bowels. 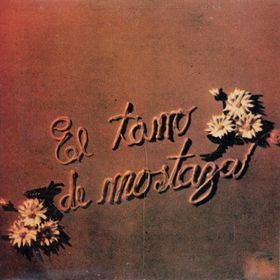 Mexican band El Tarra de Mostaza played great in the manner of Soft Machine in their epic track “Obertura brillo de luz” from eponymous album (1970), a long jam which is awash with the spirit of Canterbury. 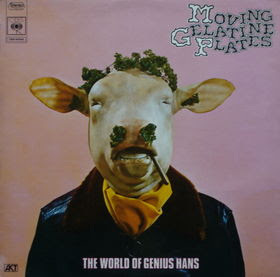 French band Moving Gelatine Plates on their album “World of Genius Hans” (1971) presented the jazz inspired music, at times very nervous – guitar and bass as if they conflict and shouting out the volume, and the organ as if they want to come to terms with its somewhat discrete, but at the right time the striking presence. 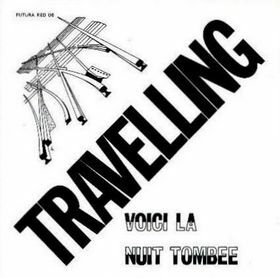 Here I must also mention the French band Travelling who are on their album “Voici la nuit Tombee” (1973) again invoke the memory of former Canterbury sound of the bands like Arzachel or Caravan from their debut album. Italian band Dedalus is also flooded with jazz side of Canterbury, but in their self-titled album (1973) they make a lot more relaxed and fluid music unlike Moving Gelatine Plates, although their later albums are more experimental. 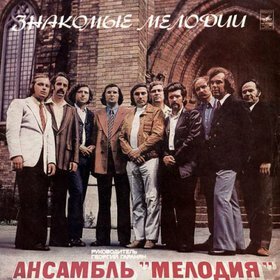 Soviet band Melodia ensemble, led by jazz musician George Garanian, on their album “Labyrinth” (1974) demonstrated the influence of Canterbury, which is mainly manifested in the strong bass, atmospheric, and note drum crossings. 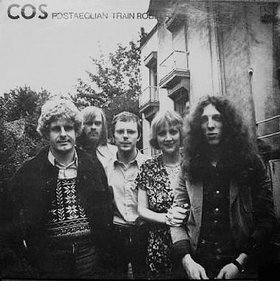 That same year, the debut “Postaeolian Train Robery” was released by Cos from Belgium. 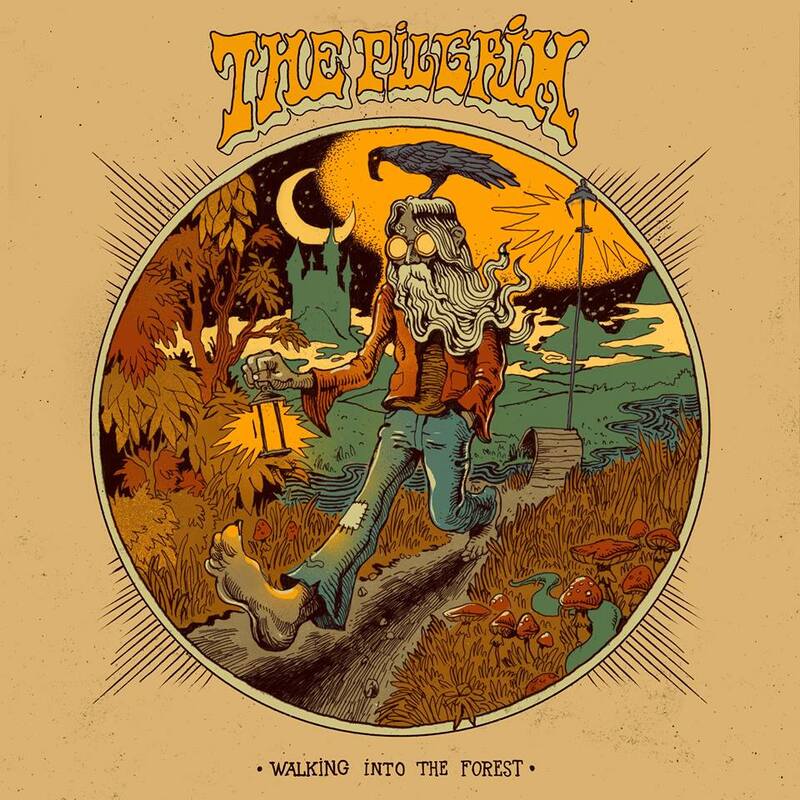 They are generally moving in the territory of progressive rock and jazz, with loud echo of psychedelia. 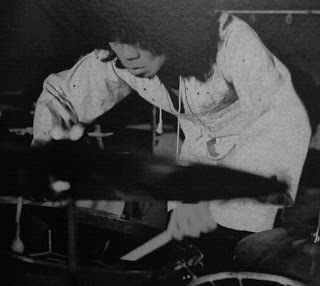 The sound visited the whole globe and eventually arrived to Japan, where under it’s influence were playing bands like Ain Soph and Jimmy, Yoko & Shin, building a sound modeled on a complex jazz rock of later Canterbury. But it is worth noting that the Japanese musician Stomu Yamashta with his group East Wind was included in the original Canterbury scene since he was followed by musicians such as Gary Boyle (Isotope) and Hugh Hopper (Soft Machine). 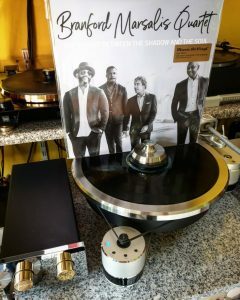 To play good blues it’s not necessary to be an old black man. To play a good beat you don’t have to be from Liverpool. 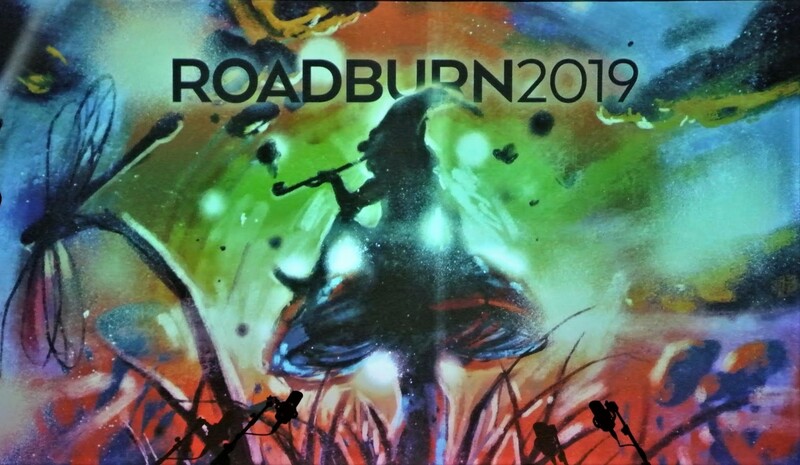 For good psychedelia to be heard you don’t need to go to San Francisco. Music is not necessary tied to place, and in it’s primeval form it knows no age, gender or race. Therefore Canterbury sound, as well as any other kind of music, comes primarily from the heart and iridescent in the world.